HomeMusic VideosNEWS: A Wake In Providence run from “Oblivion” with Mark Poida! NEWS: A Wake In Providence run from “Oblivion” with Mark Poida! 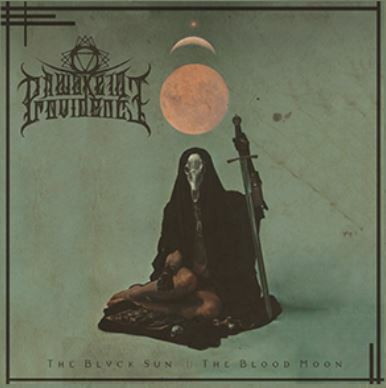 Featuring guest vocals from Mark Poida of Aversions Crown fame, “Oblivion” is the first single from the upcoming A Wake In Providence album which interestingly entitled “The Blvck Sun || The Blood Moon”. It will be rearing it’s ugly head on 29th March via Outerloop Records, the label home of The Agony Scene and Lorna Shore. NEWS: Walking Dead On Broadway release short film! NEWS: “Weight of the World” from While God Sleeps!